The premium print meets the highest requirements and is perfect for colorful images. HD Metal Prints are extremely robust, but low in weight, even in large formats. Pictures printed on aluminium are robust and water-resistant - even suited for sheltered outdoor areas. The HD Metal Print is an especially durable premium product. 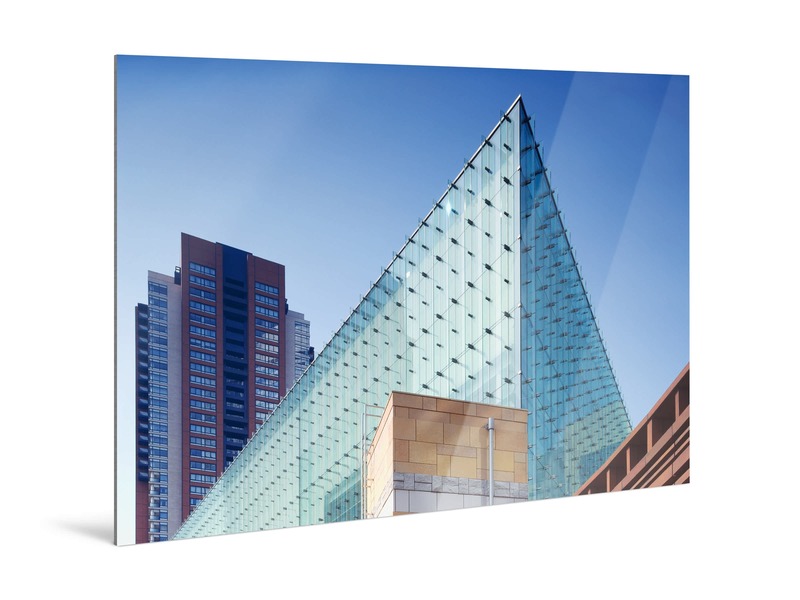 Due to its low weight, the HD Metal Print is also ideal for large formats. It is weather- and water- resistant, making it suited for outdoor display. Using a state-of-the-art printing technique, the pigments are permanently bonded to coating of the aluminium. An HD Metal Print puts a shine on your photos. For the HD Metal Print we first print your photo on transfer paper using Fine Art Inkjet pigments. Using heat and pressure, the transfer is then vaporised into a special coating on the aluminium. The result: the materials form a permanent bond, making the print extremely robust. This method is called thermal sublimation. The exceptionally vivid colour is very durable, which is why the HD Metal Print is an excellent choice for colourful images with strong contrast. Please note: despite using the latest techniques, the printing process can result in minor surface imperfections or irregularities resulting from the material itself. The 1mm-thin aluminium has a special transparent coating on the front and a silvery look from the back. It is a durable substrate for your photo. Two surface options create different glossy looks. Choose the perfect texture for your metal prints. 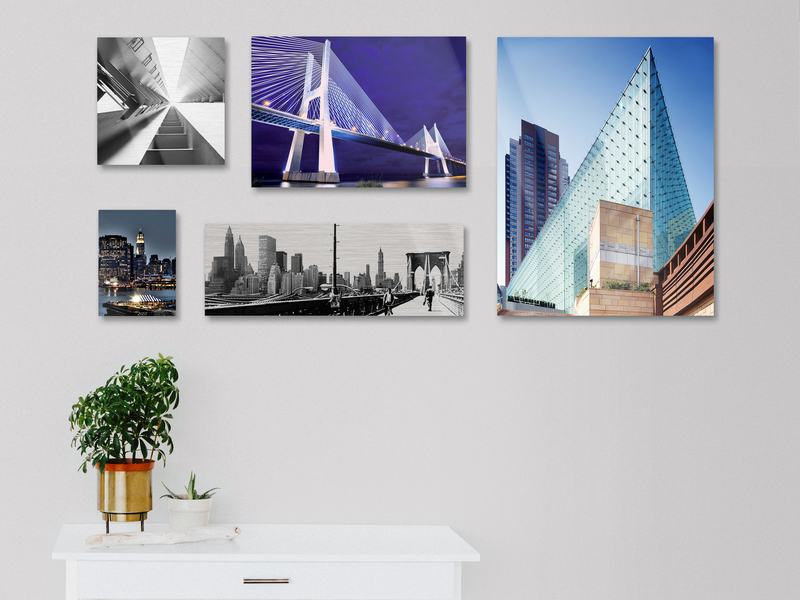 For displaying all kinds of images indoors or outdoors. An extravagant look for displaying selected images indoors or outdoors. Our hardware on the back makes hanging your picture easy and safe. Depending on the size of your picture, different wall-mounts will be included in the price. Of course, you can also choose to have your picture made without the attached hardware. All our hanging systems can be used with gallery rails. 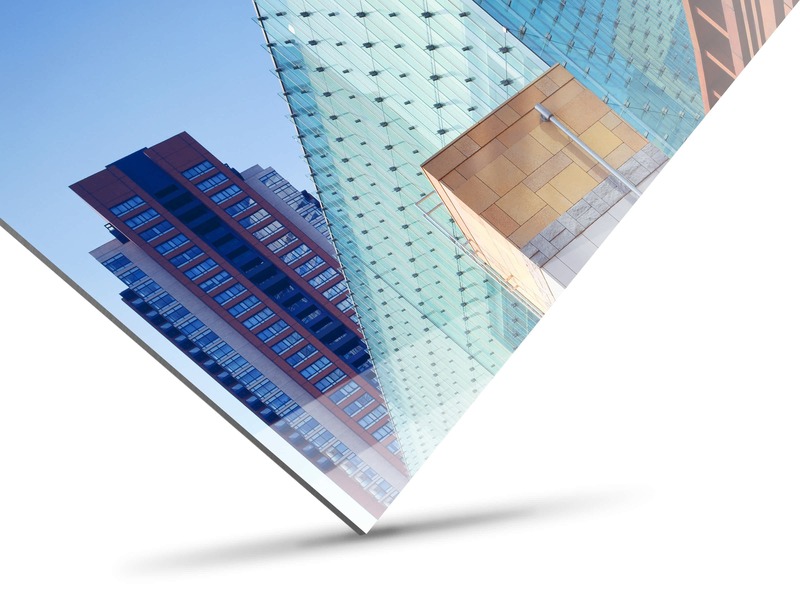 With aluminium, we can create the format you want, from mini to extra-large. All pictures are precisely made to your specifications. You can even set your own aspect ratio. HD Metal Prints arrive ready to hang with aluminium rails attached to the back for easy installation out of the box. If you would like a visual border or warmer appearance for your picture, you can also choose from 100 different frame options in a variety of styles. Our frames also arrive ready to hang in both landscape and portrait orientation. Some inventions are completely unnecessary, some are what everyone was waiting for and then there are those inventions that maybe nobody waited for but once they hit the market, we wonder how we ever did without them. Our HD metal print is one of those. It basically is the missing link: Our WhiteWall HD metal print is ranked as a premium print. It is amazingly robust, yet elegant – and a little extravagant. Rain and changing weather are no problem and it is also suitable for roofed outdoor areas and bathrooms. The dye sublimation process makes the print durable and extremely robust. The amazing details and brilliant colour results give the picture grandeur. Your image is very colour-intensive? Perfect for a HD metal print that you could – for example – hang on your balcony: It will make you smile every time you look out the window – even if it is raining outside. WhiteWall has invented other products as well that nobody would want to live without ever again. The direct print on brushed aluminium is an eye-catching product for very special images. The horizontally brushed aluminium surface shines through in white and very light-coloured areas, giving the entire image a contemporary matt look. A metallic sheen appears in the brighter areas. This effect is particularly striking for the presentation of free-standing objects or for images containing metallic surfaces. At WhiteWall, we use state-of-the-art inks for the very best print quality. Applied as a six-colour print, the inks are cured under UV light to form a matt surface. The procedure protects this type of print against dirt and splash water, and the colours keep their brilliance – direct prints on aluminium are almost as great as HD metal prints. But only almost. This one was not one of our inventions – but we have perfected it for top quality results: Original photo prints on aluminium Dibond. The right type of photo paper will make the most of your picture – a high-quality alternative for HD metal prints. 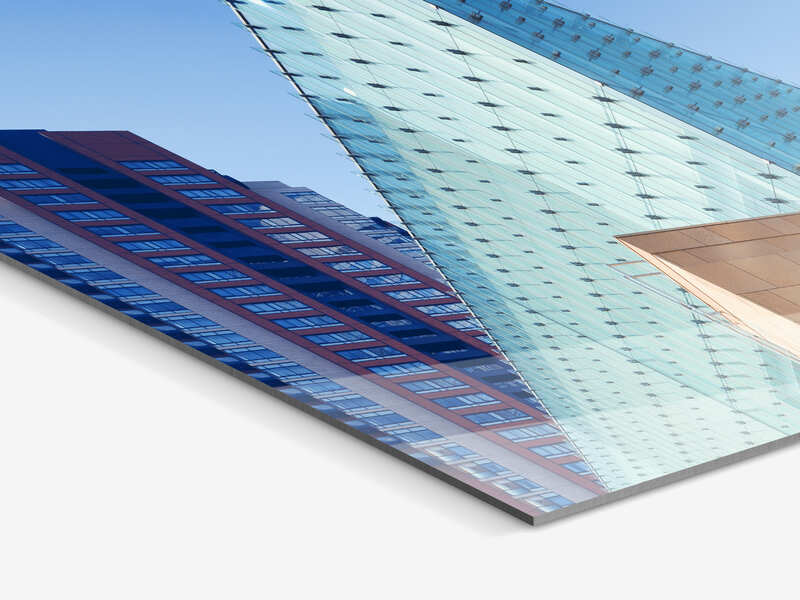 But we did invent one other thing as well... for an incredible depth of field: As we are one of the pioneers among online labs, we have developed laminates under acrylic glass for you that achieve great depth effects under acrylic glass – starting with as little as 2 mm thick. At 4 mm you get gallery quality. Display your pictures the way you love them the most. We do our best to help you with that and give your images a long life as well.